MaxiCalc to intelligently calculate patient portion every time, even if a policy has a lot of stipulations. MaxiSave built-in, automatic hourly backup. Set different colour codes for different providers and the office’s various patient appointment statuses—booked, confirmed, checked-in, in hygiene, in operatory, checked-out, and so on. 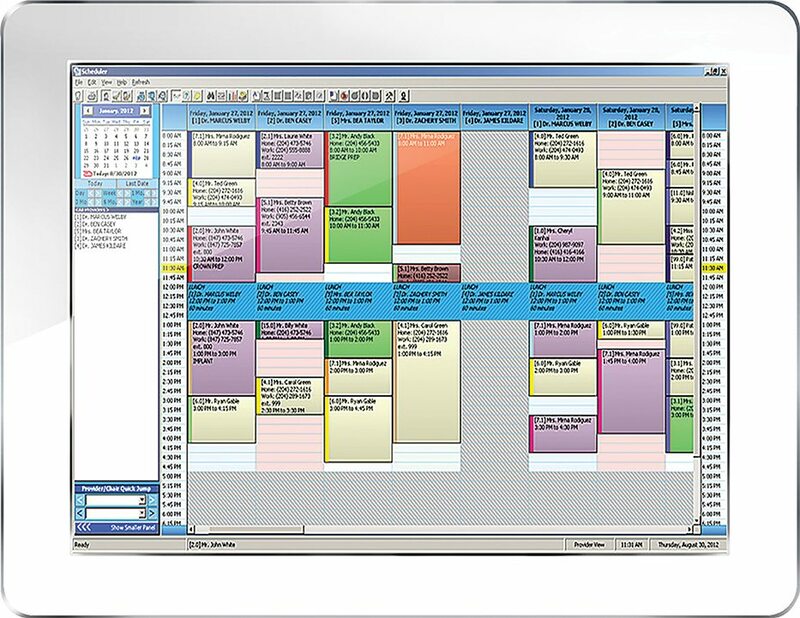 See your scheduler at-a-glance to keep patient appointments running smoothly. 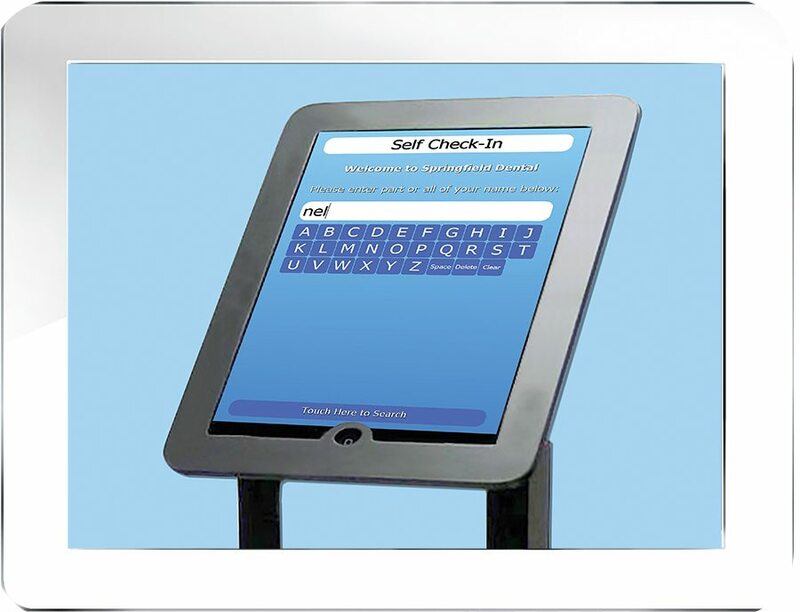 Have patients fill out electronic medical forms with Maxident™6. The patient provided data goes directly into their electronic file, saving you time and increasing patient file accuracy. Use Maxident 6 to capture treatment information in the operatory and send it automatically to the front of office. Then when you are processing a patient check-out, rapidly verify the treatment done, submit the patient’s insurance claim immediately, and take payment quickly and accurately. Benefit from a system that learns your office’s procedure codes, so you don’t have to. 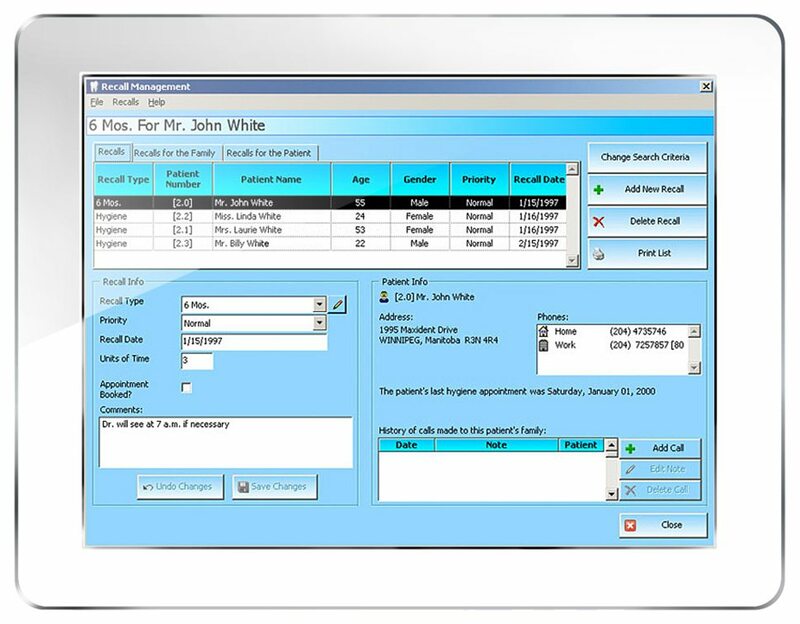 Save time and increase data accuracy with Maxident 6 dental practice management software. Instant text messages from the practitioner make check-out instructions and follow-up appointment booking requests clear. 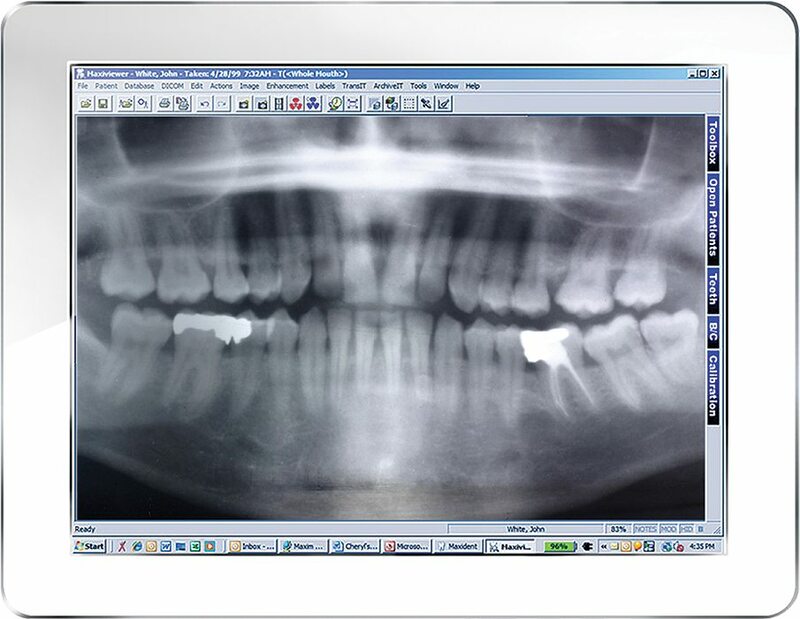 Send your patients’ digital radiographs electronically and securely (via ITRANS) for immediate insurance approval with Maxident 6, and completely eliminate the delays of sending x-rays through the mail for approval. This means you can treat patient conditions faster for improved patient health and satisfaction while boosting your productivity and income. What’s more, you can also submit patient claims electronically with Maxident 6 for quicker payments. You will be amazed with what MaxiDent – Dental Management Software can do for you.